On this edition of The Weekly Reader, we review two new novels for those whose taste in Bildungsroman runs more toward Jim Carroll than Jane Eyre. 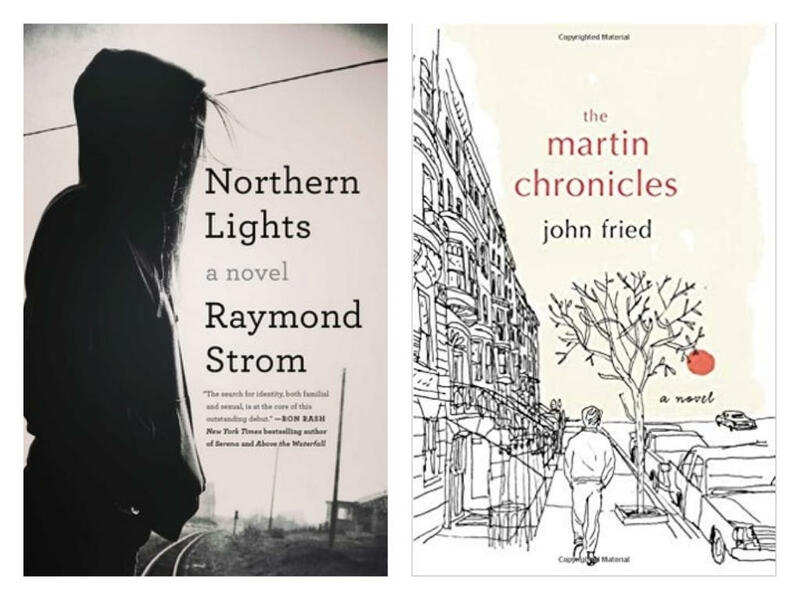 Marion Winik shares her thoughts on Ray Strom's "Northern Lights" and John Fried's "The Martin Chronicles." 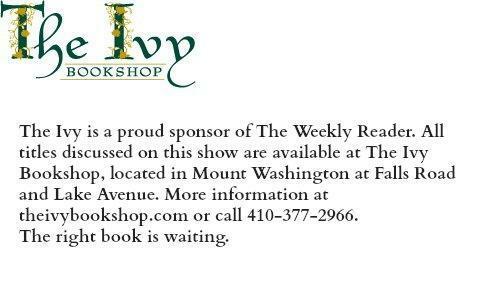 On this edition of The Weekly Reader, we feature two new novels that will transport readers away to the past. Marion Winik reviews Daniel Mason's "The Winter Soldier" and Rosellen Brown's "The Lake on fire." Looking for the perfect book to curl up with this winter? On this edition of The Weekly Reader, our book critic Marion Winik reviews two new thrillers: "The Boy" by Tami Hoag, and "An Anonymous Girl" by Greer Hendricks and Sarah Pekkanen. Now that the holidays are over, it's time to get back to work - and, in some cases, that means back to school. On this edition of The Weekly Reader, we head back to campus with our book critic Marion Winik and her take on "Still in Love" by Michael Downing and "My Education" by Susan Choi.